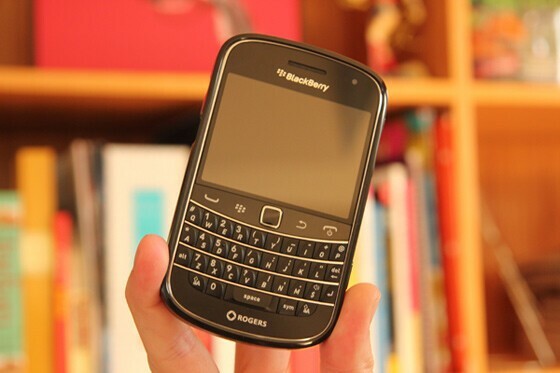 I'm absolutely LOVING my BlackBerry Bold 9900 and have been testing out and putting to use every case and accessory I can get my hands-on for this beauty of a BlackBerry. I've never been one to worry too much about my BlackBerry getting scuffed, but with its stainless steel band and iconic styling this is a BlackBerry I really want to take care, as will you. 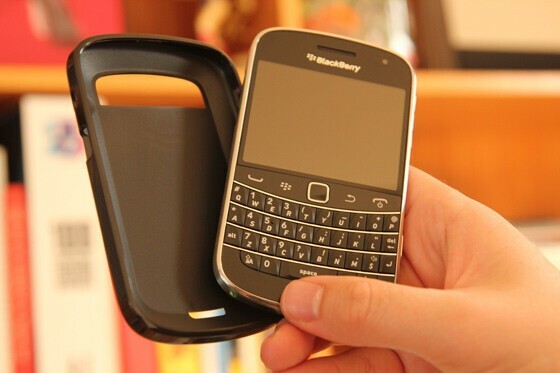 For everyday basic protection without sacrificing usability, the BlackBerry Soft Shell Case for the Bold 9930 / 9900 is a great option. Available in Black, Translucent, Green, Brown and Indigio color options, it securely fits the new Bold while providing access to all ports, buttons and the camera. This isn't your typical rubbery BlackBerry skin. Rather, the Soft Shell case is made from a high-performance, flexible, plastic-like material, which gives the back and sides of the 9900 / 9930 a protective barrier against accidental bumps and scratches. 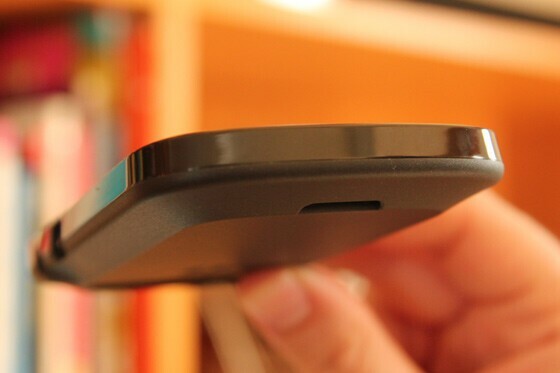 The case is pretty minimal in thickness, keeping the overall size of the phone as close to original as possible. Overall I've found it to be a really nice case. It feels nice in the hand, doesn't mess with the usability, and you definitely feel better knowing you won't be scratching up that carbon fiber battery door when you put the phone down on a table or counter. It's a really nice, tight fitting design - unless you're looking at a cut out for a port, you almost wouldn't realize there is a case on the phone. 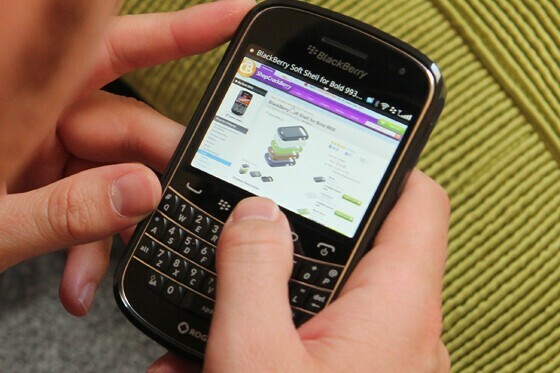 The BlackBerry Bold 9930/9900 Soft Shell case has a list price of $19.99, but you can get it for less at ShopCrackBerry.com! Keep reading for more photos and details surrounding this awesome case. 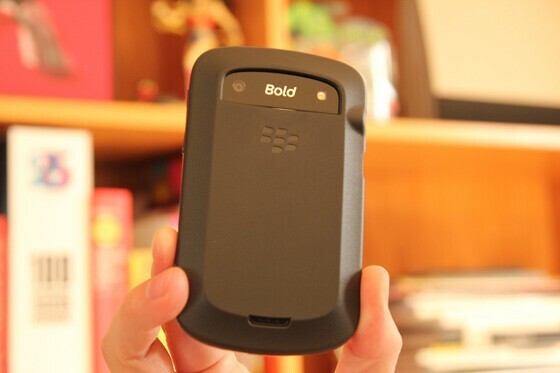 Overall I'm really happy with the design and quality of all the new BlackBerry brand cases for the Bold 9930 and Bold 9900. 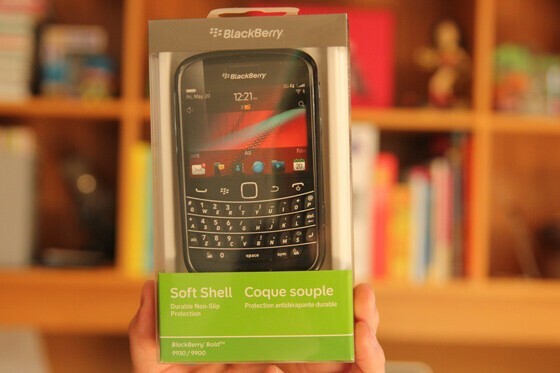 Just as the hardware quality on the Bold 9900 is really top notch, the same goes with these new cases. Compared to the cheaper rubber BlackBerry-brand skins we're more used to seeing on a Bold, the new Soft Shell Case (and Hard Case too) really live up to quality expectations set out by the device itself. The two-textured materials in the Soft Shell case really give it a touch of class as opposed to if it were one material, the design tolerances are really tight - there's nothing sloppy here - the case feels like part of the phone. 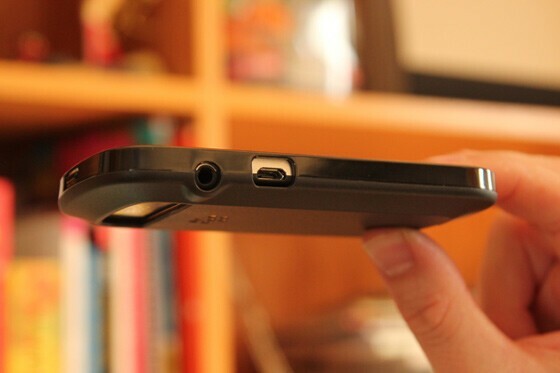 That said, it's still fairly easy to remove the case if you want to put into a BlackBerry Charging Pod. 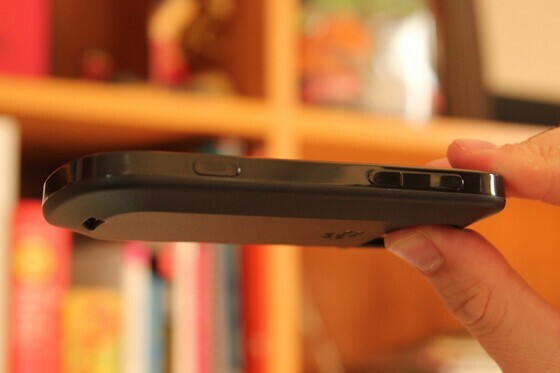 Overall, I give the BlackBerry Soft Shell case TWO CrackBerry Thumbs Up!